Updated prime office and retail space located in Summit Township. This office, retail and mixed use office space is one of a kind and ready for your use today. This suite offers a reception area plus offices and a half bathrooms ideal for retail, office or many other uses. Owner will completely repainted and carpeted the unit. Move in today and either grow or start your business! 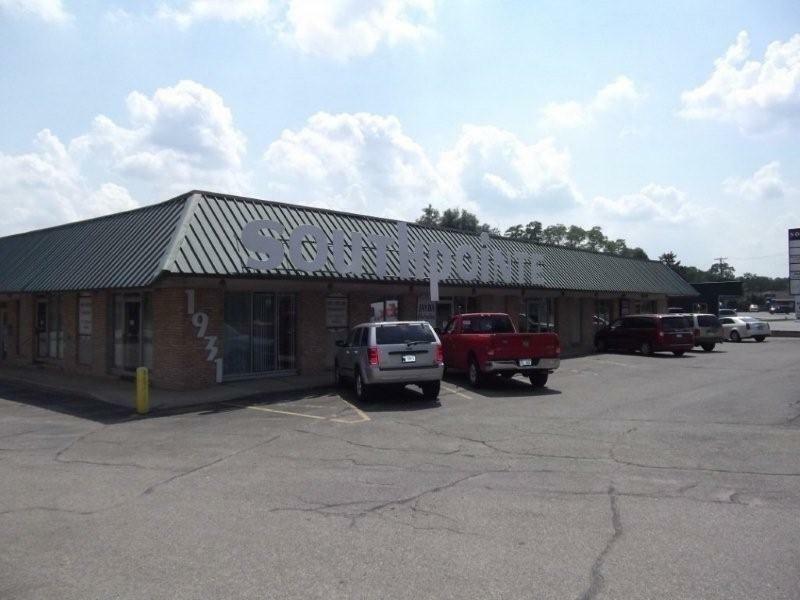 Southpointe currently offers units for lease from 810 Sq. Ft. to over 2,000 Sq. Ft.. If you need more space, units can be combined.